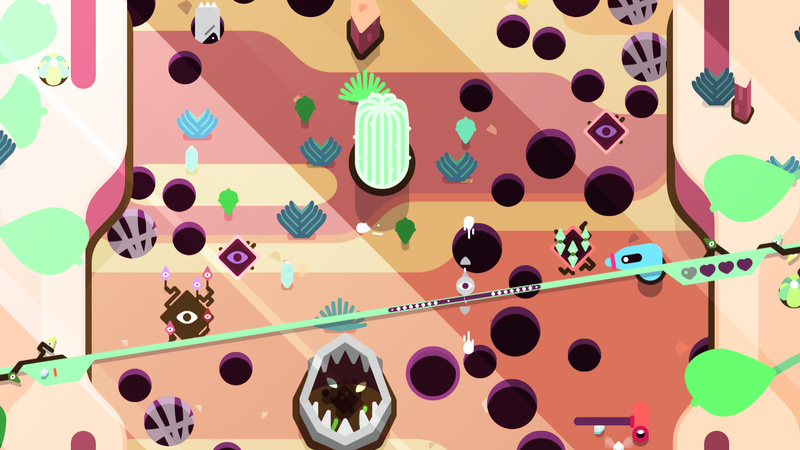 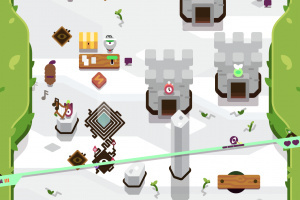 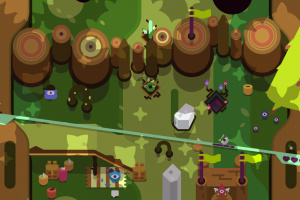 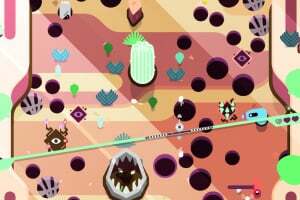 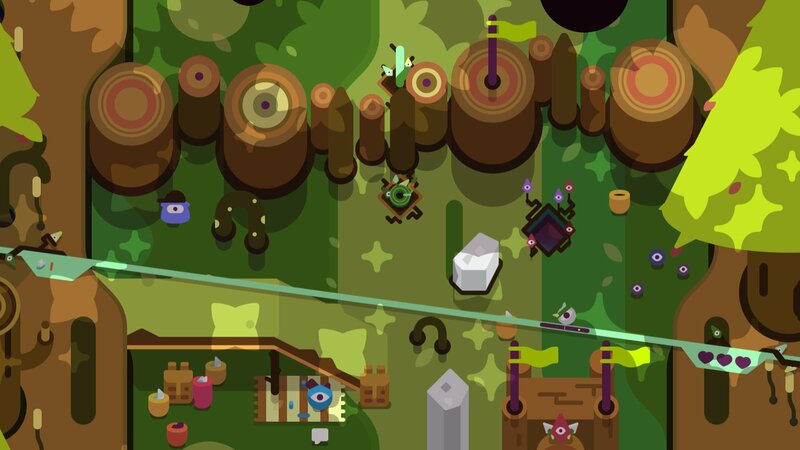 Roll up a procedurally generated mountain avoiding holes and defeating corrupted creatures in this dual-stick action balance game. 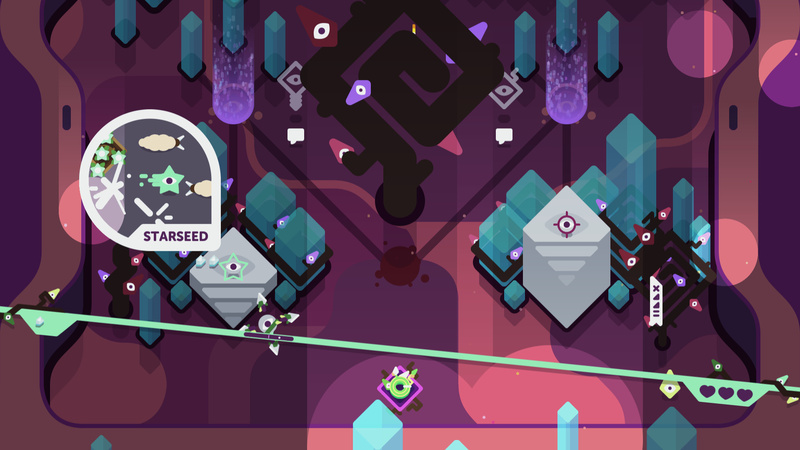 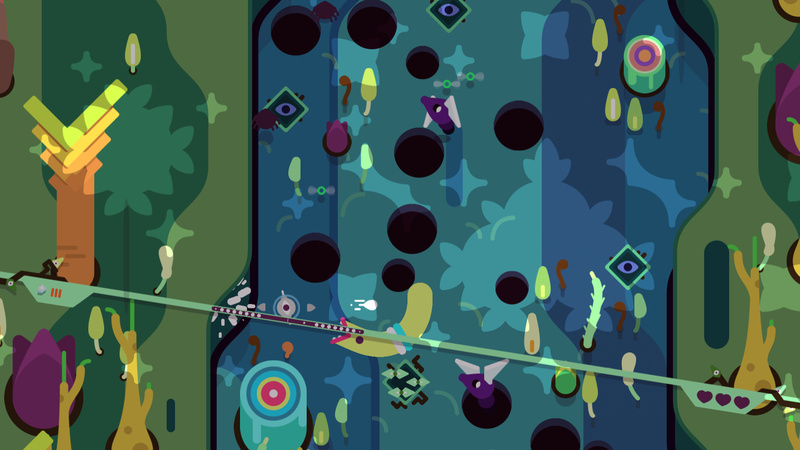 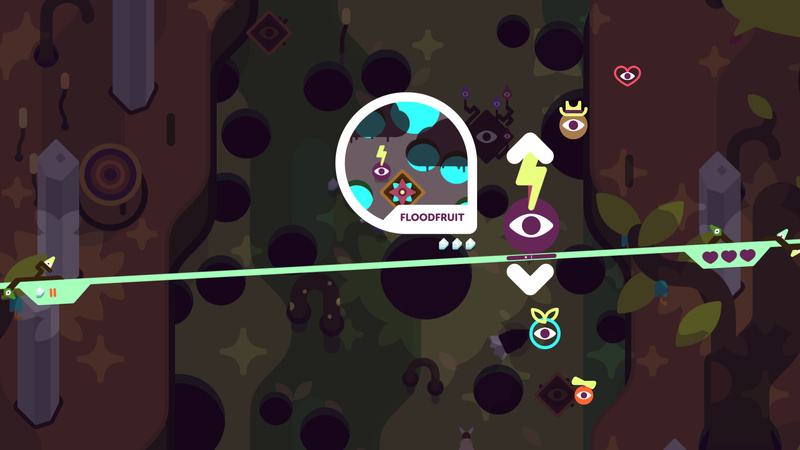 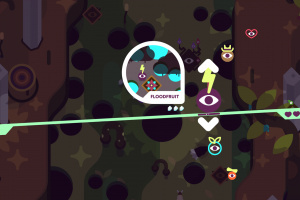 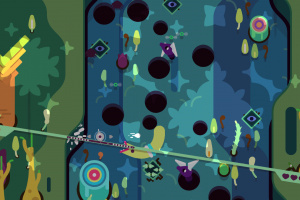 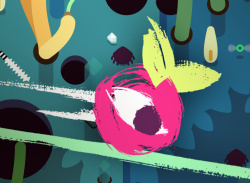 TumbleSeed is easy to pick up but difficult to master. 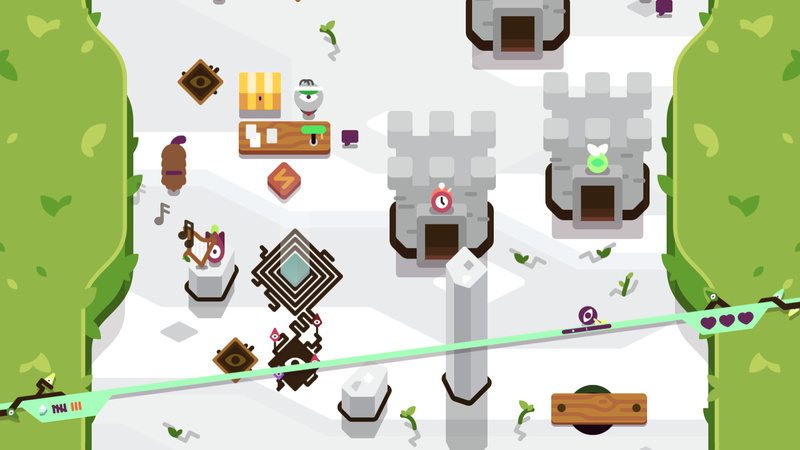 Balance the seed, grow powerful with upgrades, and meet new friends on your way to the peak. 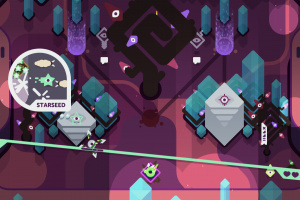 There are more than 30 unique upgrades help the seed overcome challenges and enemies. 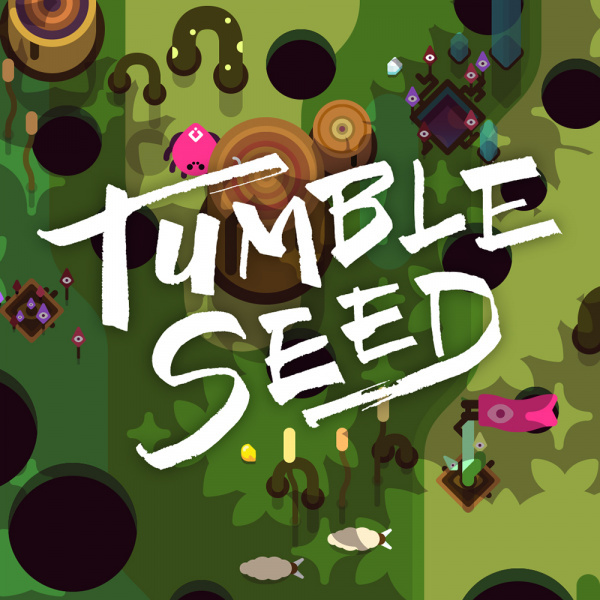 With HD rumble, you will feel seeds traversing across the screen. 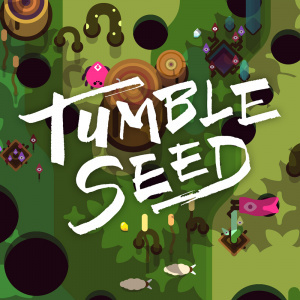 I hope it reviews well and I will probably get it some day... price may hold it back as it looks like a $9.99 game, but hopefully I'm wrong.